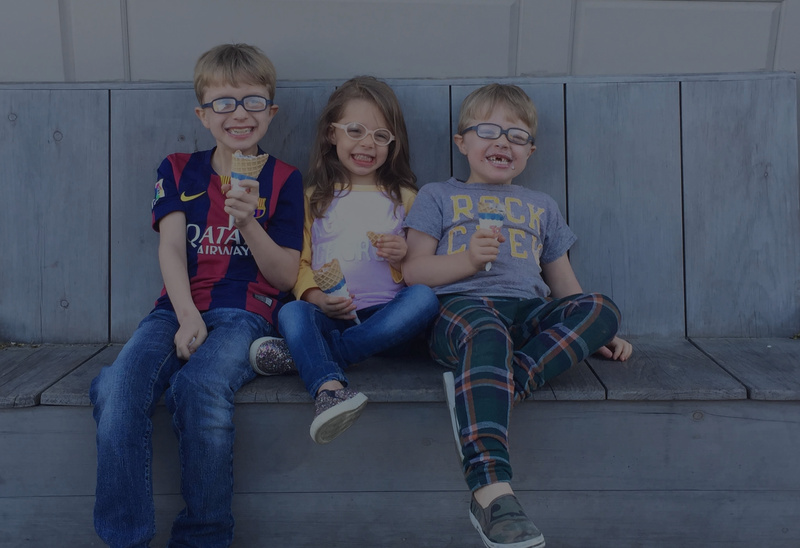 Miraflex Glasses creates a full line of plastic frames with no metal parts, making it the safest options for your child's eyeglass frames! 15 sizes, 6 models & 32 colors of our Flexible & Safe frames, ensuring the largest selection from which your patients may choose! 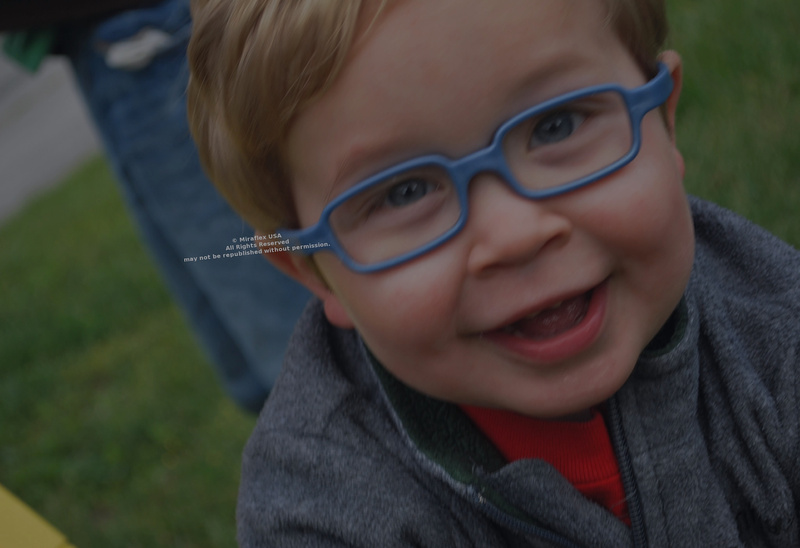 Plastic, unbreakable frames with NO metal parts, making it one of the SAFEST options for your clients! 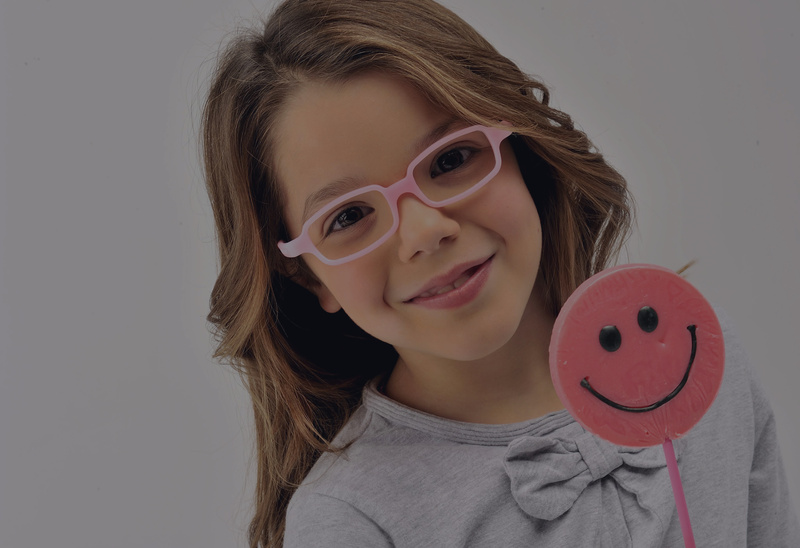 OPTICIANS & DISTRIBUTORS: PLACE YOUR NEXT ORDER OF MIRAFLEX GLASSES TODAY! Years of Providing Quality Eyewear! Miraflex does not sell retail or compete with retailers on any level. If you are a parent looking to purchase a safe frame for your child, please go to our store locator and enter your zip code to find the nearest retailer.